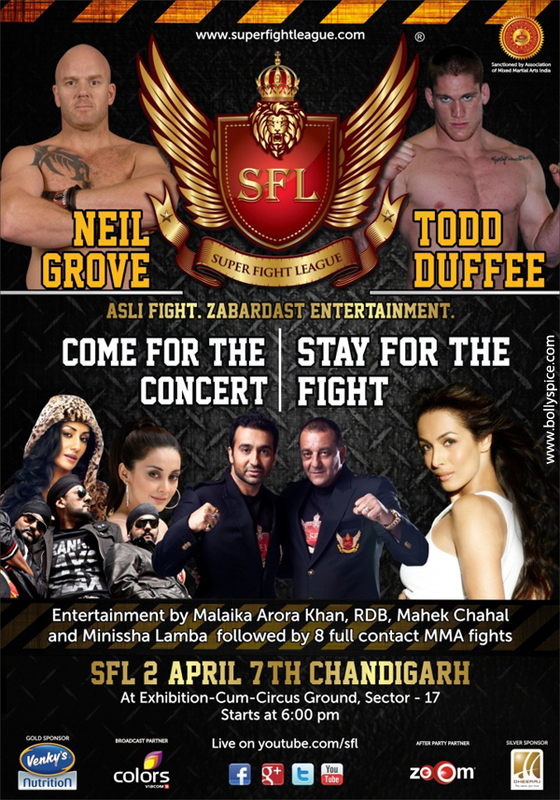 Chandigarh will get a dose of their own Punjabi mundas grooving to their hit tracks on the 7th April when the internationally renowned urban Bollywood-Bhangra band, RDB, hits the town on SFL’s second fight night. SFL which concluded its inaugural event in Mumbai this month moves towards the north and keeping this in mind who better to set the energy soaring than RDB themselves? 17 queries in 0.822 seconds.